No one wants to make the walk to their basement only to find water covering the floors. Water can damage not only the structure of your home but the memories you may have stored in your basement. 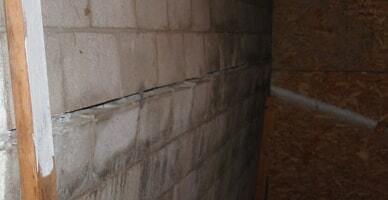 For those of you with a finished basement, water damage is simply detrimental. Matthews Wall Anchor & Waterproofing is your basement drainage provider for the Pittsburgh area. 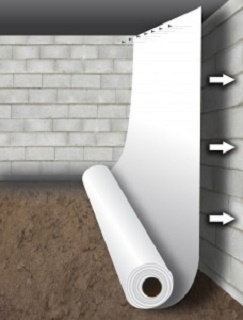 To avoid basement water problems, you can take waterproofing measures. 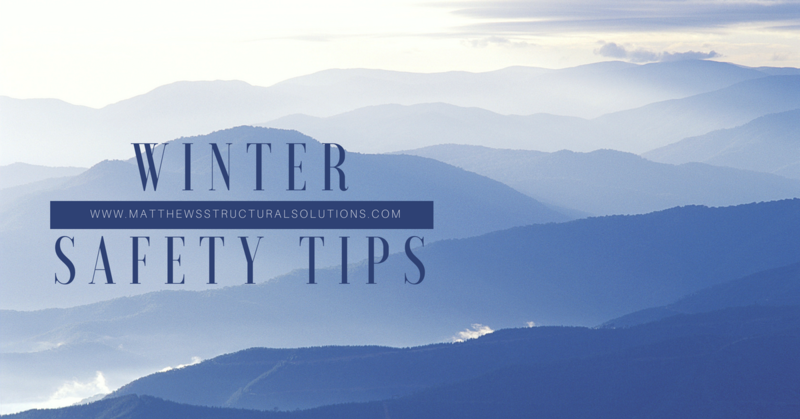 This can include interior waterproofing with concrete coatings, sealing cracks and gaps, and plastic sheeting. 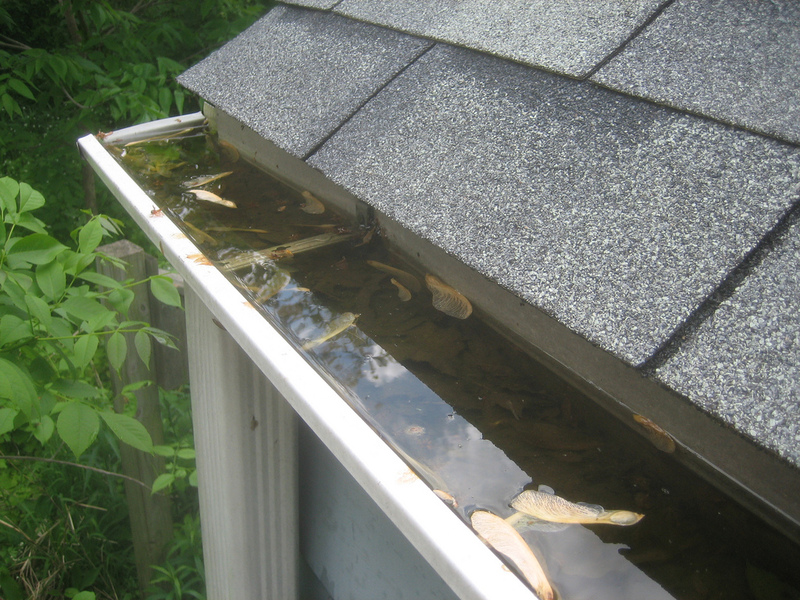 You can also take exterior precautions with an exterior drainage system. 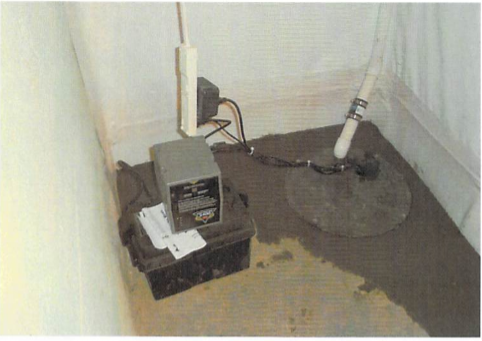 Sump pumps and sump pits are also waterproofing options. Sometimes, water still attacks your basement even with these other products. 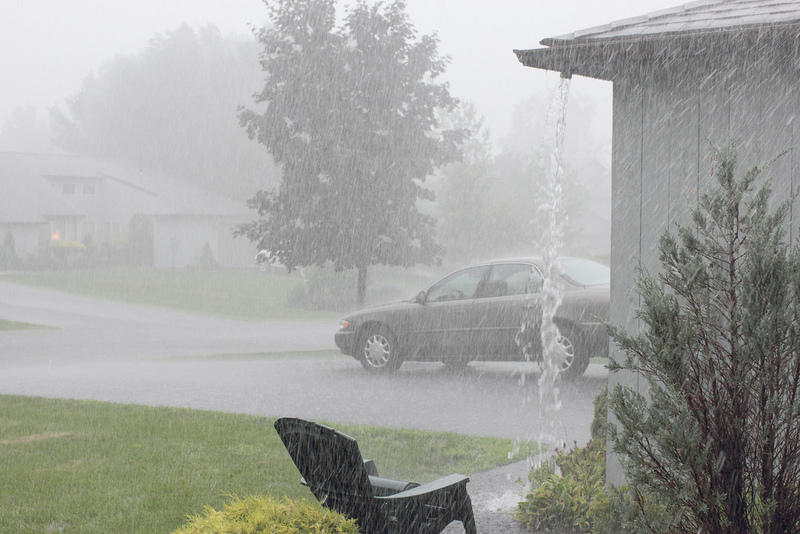 If water is invading your basement, you may need an interior basement drainage system. 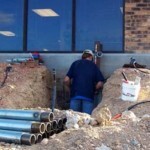 There are a few steps to creating an interior drainage system. 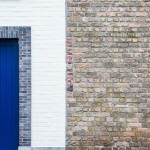 While the exact process may vary for different homes, there are four basic steps. 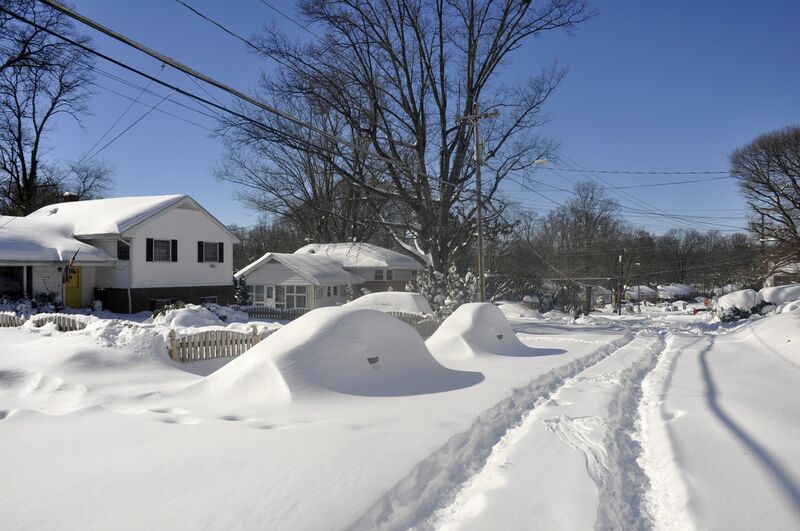 First, any plumbing system must be fully sealed off from the basement area. 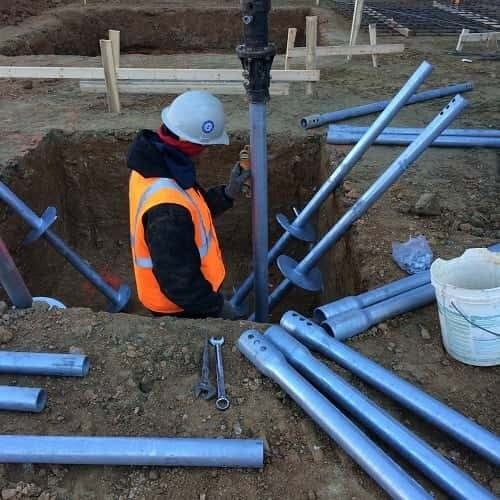 Pitched drain piping must be used. In simpler terms, a small slope must be created so that water flows away from the basement and into a collection point. There must be drainage right next to where your walls meet your floors because this is where water is most likely entering your basement. Lastly, there must be drainage below your concrete basement floor. 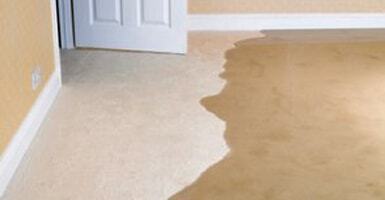 Water below your floors can cause pressure that makes those floors crack. If your floors are cracked, water can enter your basement through the cracks. By draining that water, you avoid the problem altogether. If you want to avoid that disappointing walk to your basement to find water at the end of the stairs, take some waterproofing measures. While interior waterproofing, exterior waterproofing, sump pumps, and sump pits are all productive measures to avoid water damage, an interior drainage system will be sure to keep your basement dry. Matthews Wall Anchor & Waterproofing is your basement drainage system answer in Pittsburgh, PA.